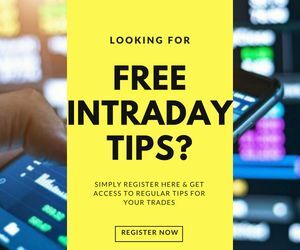 AxisDirect Vs Kotak Securities - Which Stock Broker is Best for You? Here is a point by point comparison of AxisDirect Vs Kotak Securities. Axis Direct is the stock broking arm of Axis Bank and has a coverage in 70+ cities of the country. 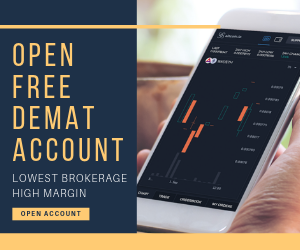 The broker has developed its own trading platforms and allows its clients to trade across multiple financial segments through them. It also provides 3 in 1 demat accounts as a huge convenience. Kotak Securities was founded in the year 1994 and currently has a customer base of 12 lakh with presence in over 1200 branches. It provides an array of financial assets for its client to trade in along with a range of high trading platforms. Full service brokers such as AxisDirect or Kotak Securities will help you, spoon feed you, hand hold you through the process, even if you need an offline help, meet someone, talk to somebody and so on. Choosing between the two depends on your preferences, your online appetite, your understanding of the stock market and so on. Generally above mentioned aspects are good enough to make a decision based on your preferences, but feel free to let us know what more areas you would like us to cover. Most of the content has been vetted by the corresponding stock broking firms. We hope this article helps you to understand which of the two brokers is better for your needs. 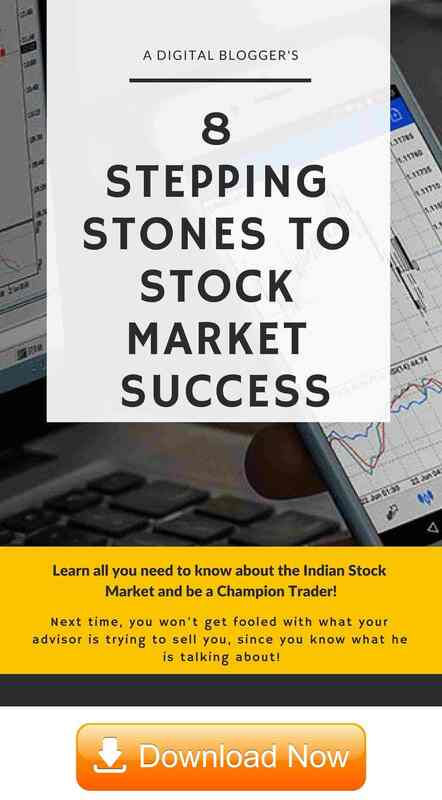 Have you in the past or are currently trading with any of the above stock brokers? If yes, would you like to share your experience(s) with AxisDirect Vs Kotak Securities for the benefits of other readers. Please feel free to share in the comments below. Check out more comparisons here. Kotak securities trading platforms are very bad. They let you down at the right time when you are in a hurry. We continue with them just because they are very prompt and accurate in brokerage calculations and customer services.